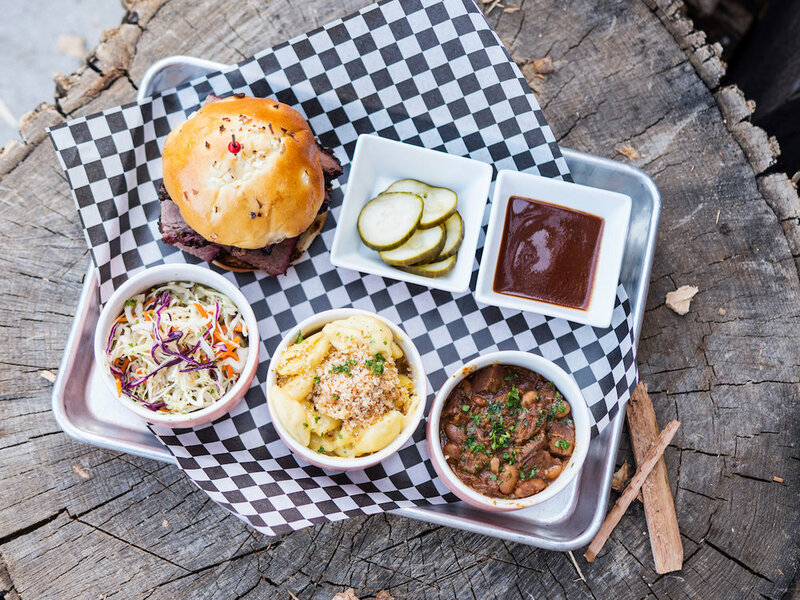 A long time Travailian, chef Kale Thome recently started Minnesota BBQ Co. featuring smoked meats, classic sides, and all the fixins. He’s working hard along with the Travail Collective team to open a new location in NE Minneapolis by the spring of 2019. 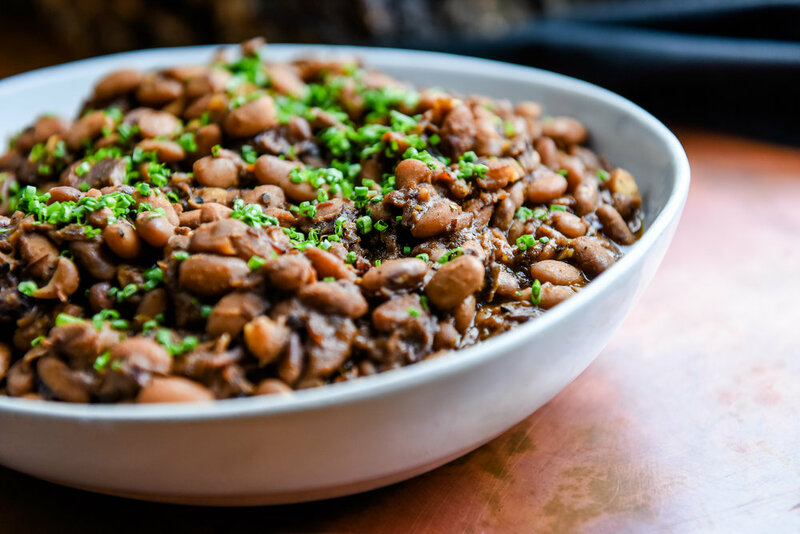 The space will offer take-out only, with delivery to a few nearby breweries in the area. 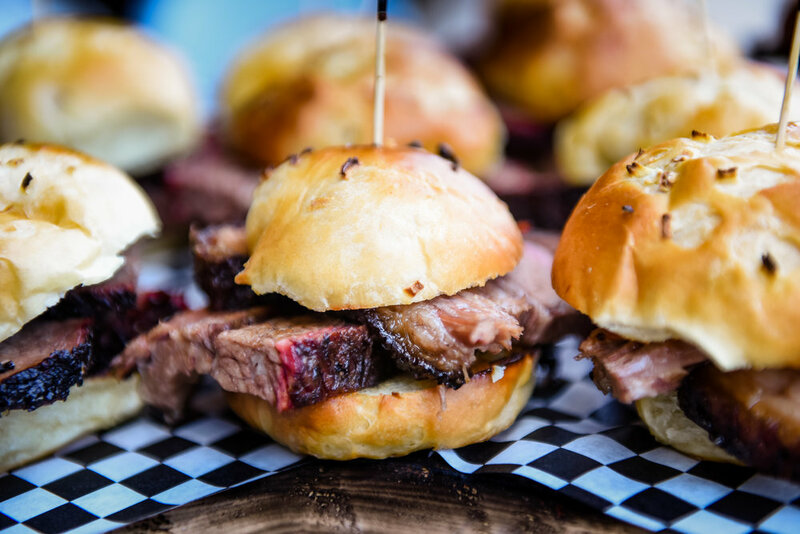 The menu will feature Minnesota’s best local product with eats like smoked ribs, brisket sandwiches, smoked duck, half chickens, apple bacon sausage, slaw, baked beans, house made pickles, and a sweet and savory sauce to top it all off. 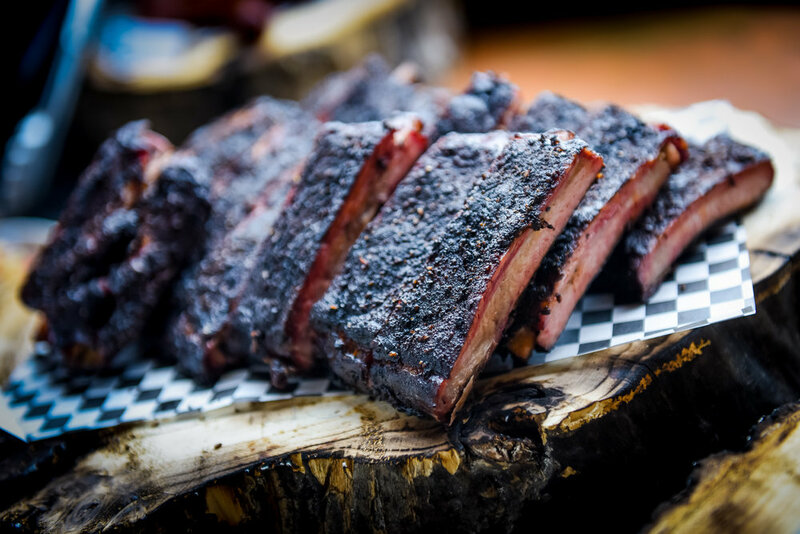 Look for that great crusty bark on his brisket and watch the meat fall off the rib bones. 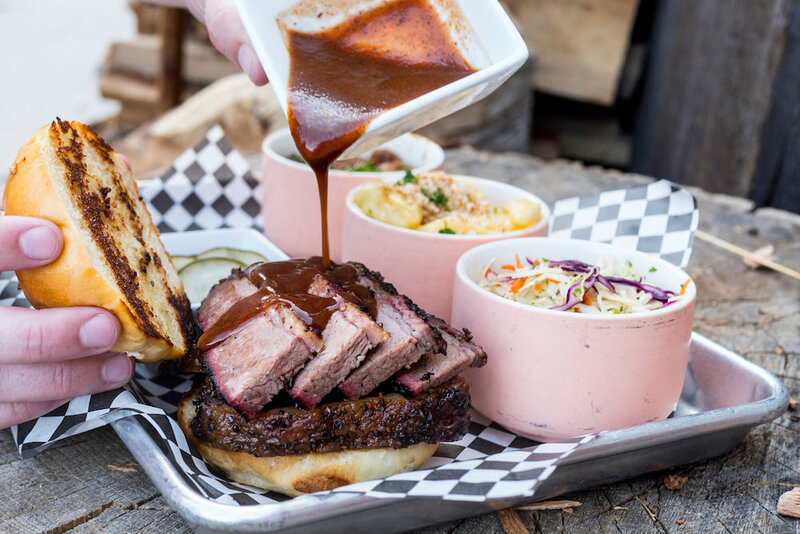 This Kansas boy knows his stuff, and is joining this Northern community to put Minnesota on the barbecue map. Follow us on your social media platform of choice to stay up to date with our latest offerings fresh off the smoker. Once it’s gone, it’s gone for the day!